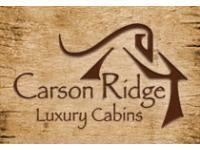 If you’re looking for secluded wedding venues in Washington State, Carson Ridge offers unique elopement packages for a perfect romantic retreat. One of the most beautiful Washington wedding venue. Let us fulfill your dreams of a truly magical elopement. We feature outdoor ceremony/reception venues and also have indoor space in case the weather does not cooperate. Our elegant main lodge with an expansive two story stone fireplace and large dining area and open kitchen can hold approximately 40 people. 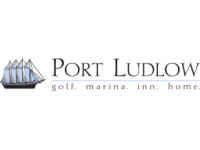 The Resort at Port Ludlow is the ideal setting for your intimate destination weddingt. With water and mountain views, elegant indoor and outdoor waterfront ceremony and reception spaces, your once-in-a-lifetime event will be unforgettable. The Pacific Northwest at its best! At Argosy, we don’t do traditional wedding “packages, because each wedding is unique and deserves special attention. Working with our experienced Sales Team means you have the flexibility to choose your own caterers, officiant, entertainment, and more — or, use our preferred vendors for a “one-stop-shop” event planning experience. Experience two extraordinary days, to marry the person that you love and cherish the most while sharing memories with your closest friends and family. 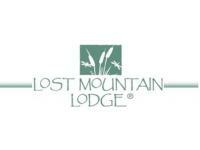 While here, you’ll enjoy our 65-acre property, surrounded by the Payette National Forest, complete with acres of green grass, various potential ceremony sites, a large heart-shaped pond and fountain, a gazebo, a spacious deck, and a huge fire pit. Charm for ceremonies and receptions! Get married under the Montana Big Sky! There are so many perfect settings for Lake Tahoe weddings. All you have to do is choose the right one, and we’ll take care of everything else.We offer a classy, stress-free wedding package that includes everything you need, from the limo to the flowers. Need a quaint setting? Looking for that perfect beach? Want an outdoor winter wedding? It’s all right here in this magnificent area, and we have the best destinations to choose from with exceptional service. Packages on the Columbia River! Country Style Weddings--Family togetherness is our Specialty! Undeniable Charm as a Wedding Facility--the beautiful private 10-acres in a very natural setting--with large lawns--plus a wedding forest area. 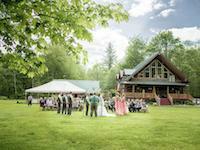 A beautiful 10 bedroom log lodge that houses close family and wedding party.